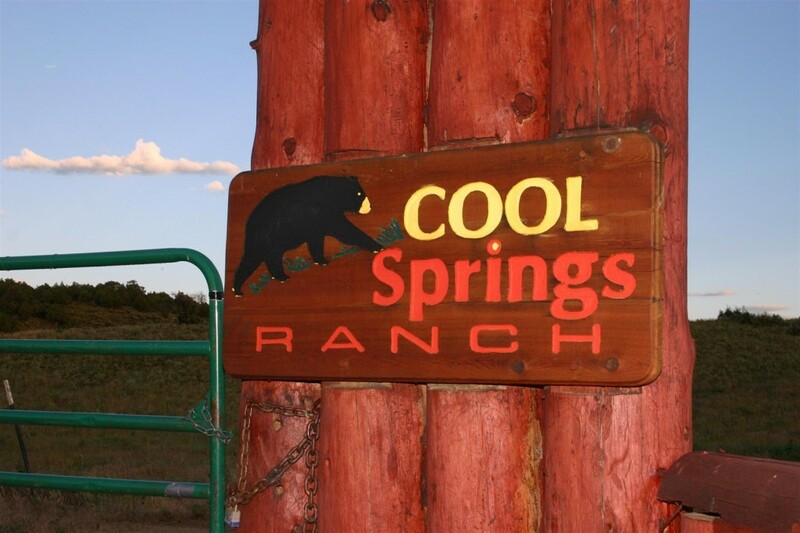 Cool Springs Ranch is a gated community with minimum 35-acre parcels located about 25 miles south of downtown Pagosa Springs down HWY 84. It’s an ideal second home location for people coming from Texas and New Mexico. The Property Owners Association maintains and plows the roads and the recently upgraded the private water system in ensure proper water supply for a full neighborhood build-out. Property owners can expect to pay less than $20 a year property taxes on vacant land since the subdivision is currently classified under agricultural status. Below are the covenants and plat maps for the subdivision. Please note that covenants and plats may change over time so it is important to obtain the most recent Common Interest Community Documents from the HOA and a survey from a licensed Colorado surveyor before buying a property. Please note that I list the last updated and or newest properties first.